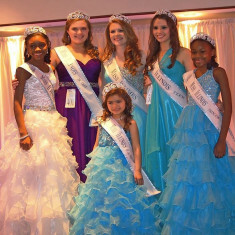 Illinois & Midwest International Junior Miss is the official preliminary to the International Junior Miss pageant. The winner of Illinois & Midwest International Junior Miss competes at the International Junior Miss pageant, representing Illinois or Midwest, for a chance to win the title of International Junior Miss. 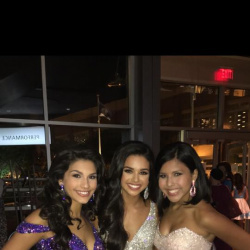 Illinois & Midwest International Junior Miss has three phases of competition that include: private interview, evening gown and fun fashion. In order to compete for Illinois & Midwest International Junior Miss you must be at least 4 years old and a female.